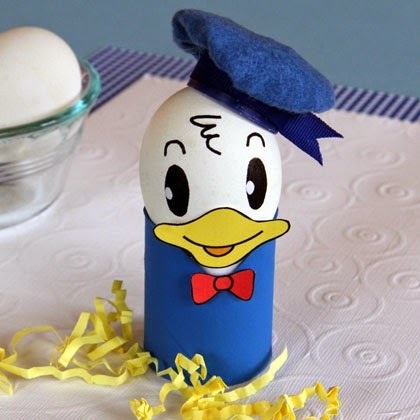 I am loving this Donald Duck Easter egg! You can find the full tutorial on how to make it over at Arts & Crafts Collection. 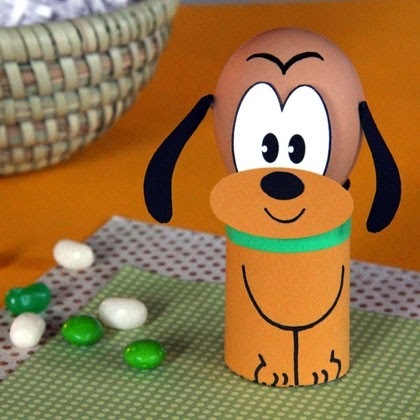 And you can't forget about Pluto - you can find the tutorial for this Pluto Easter Egg here. 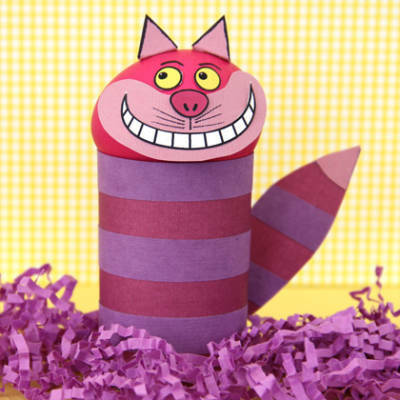 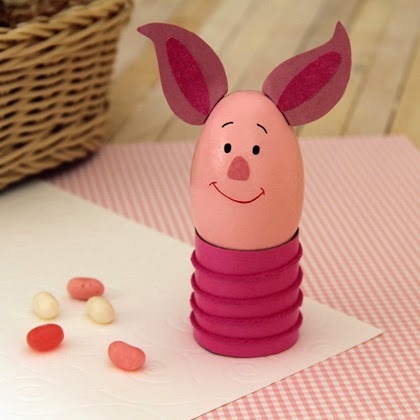 Here is the step by step tutorial on how to make this Goofy Easter Egg. 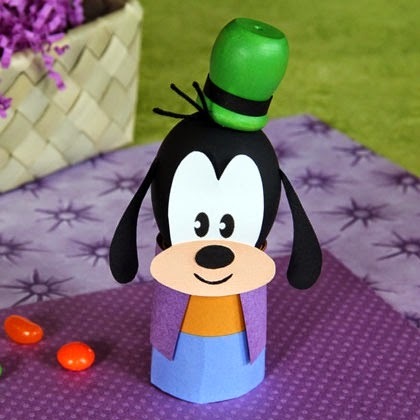 Gawrsh! 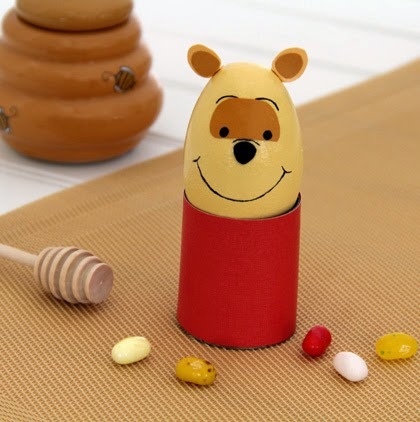 Or here is the tutorial to make a Winnie the Pooh Easter Egg. 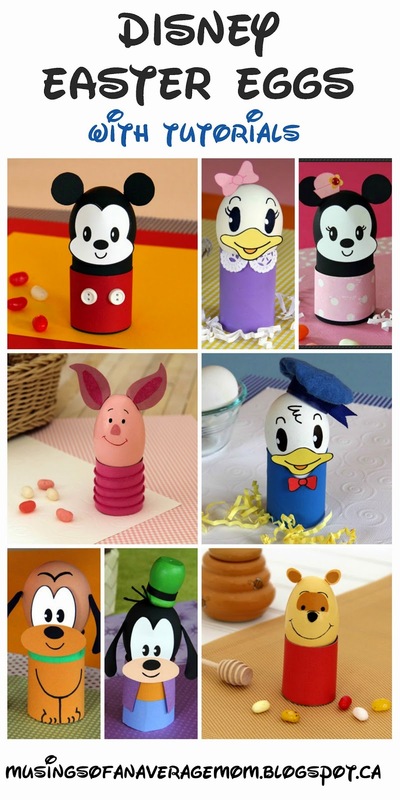 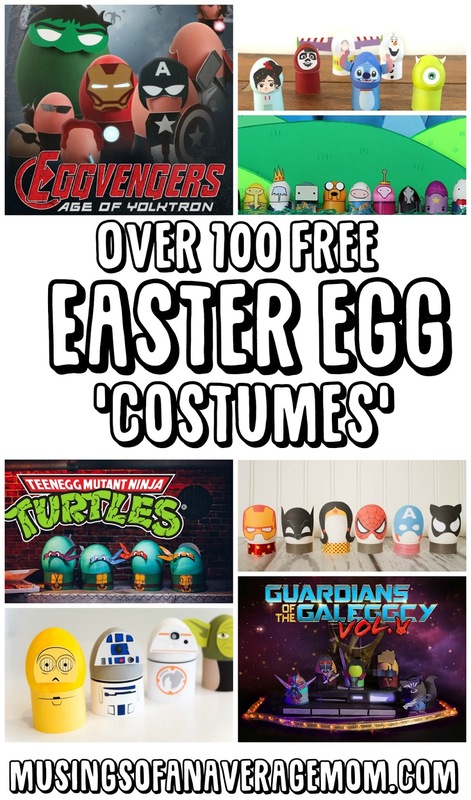 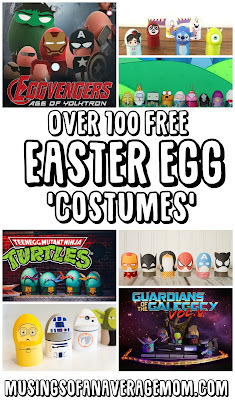 And if you are going to spend all that time making Easter Eggs you probably want to make sure they last. 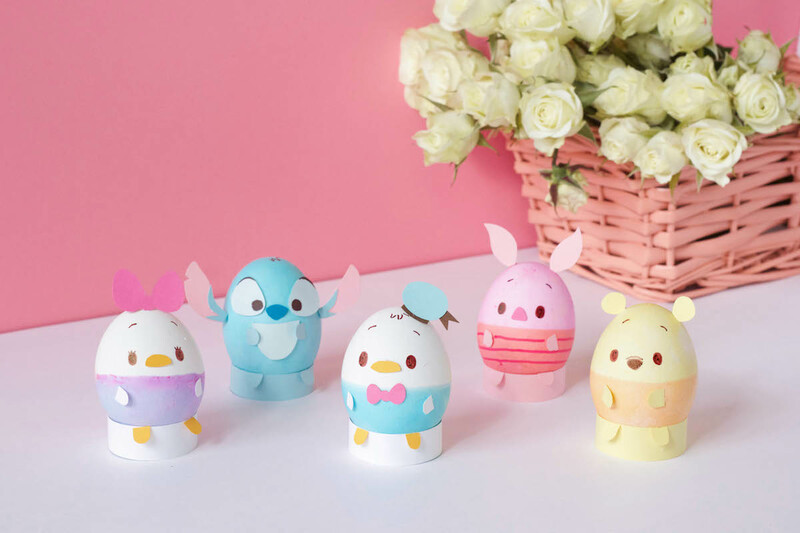 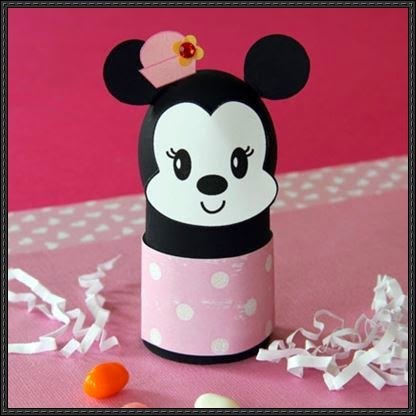 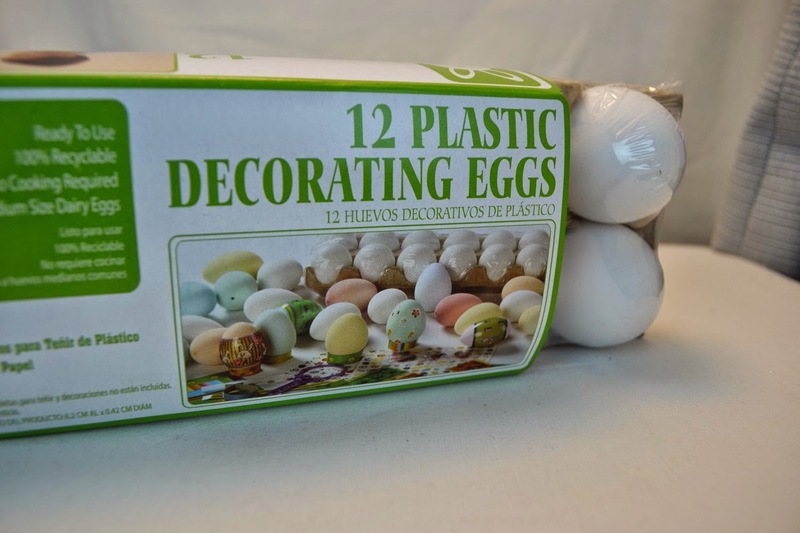 I found these plastic decorating eggs this year and love them! 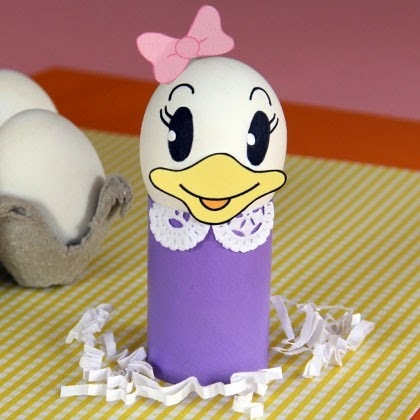 You can dye them like a regular egg, and they don't have that horrible hard boiled egg smell which I am not a fan. 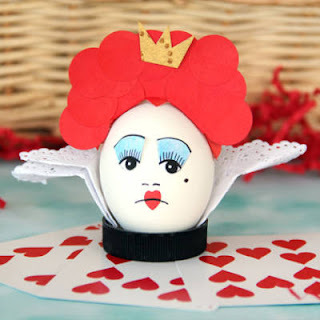 Last year I poked a pin hole in our eggs and blew them all out - which was no fun . These are cute! 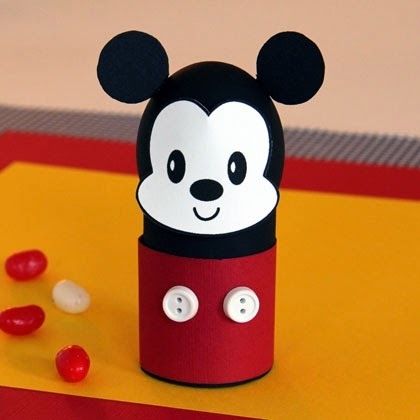 Our kids love Mickey and Minnie.